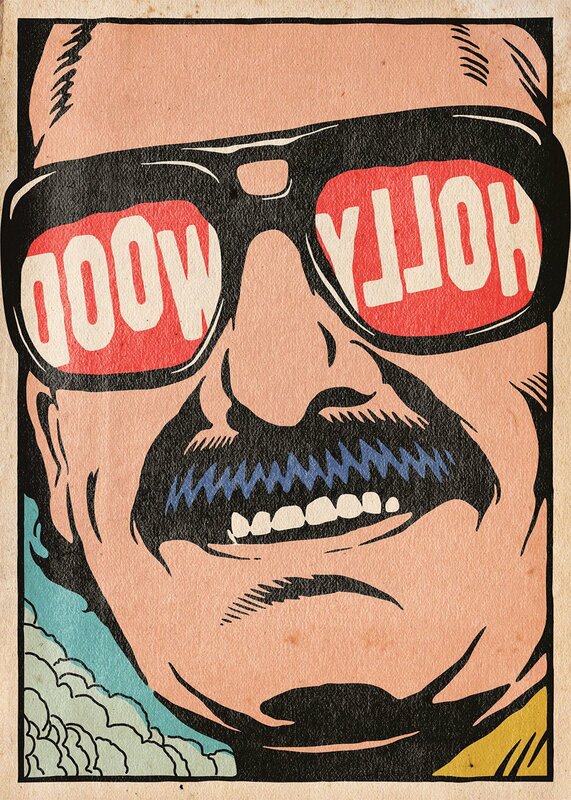 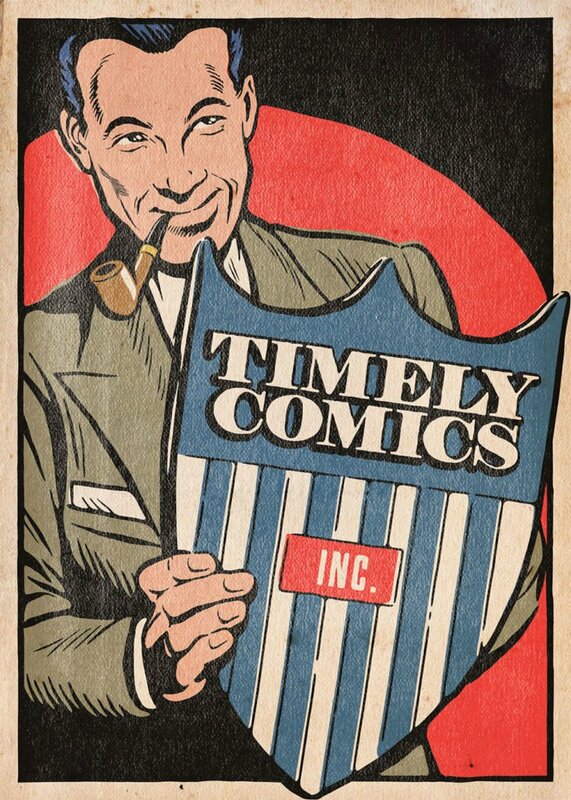 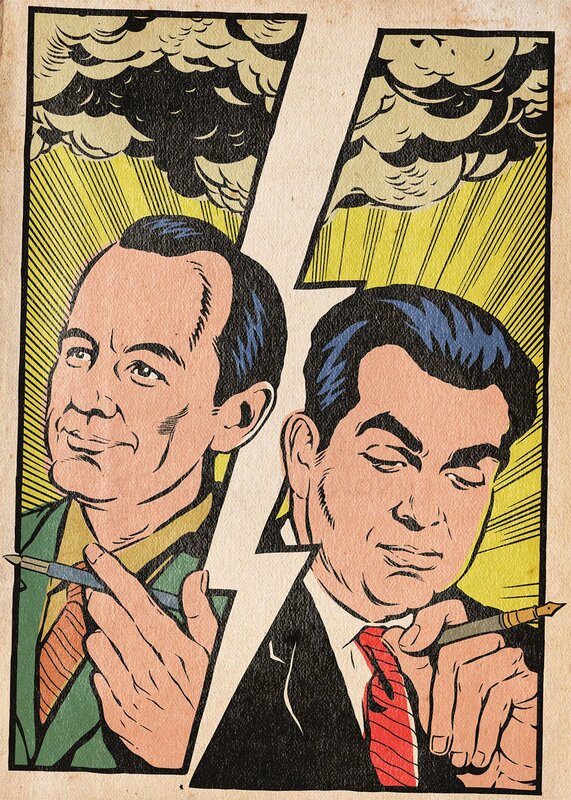 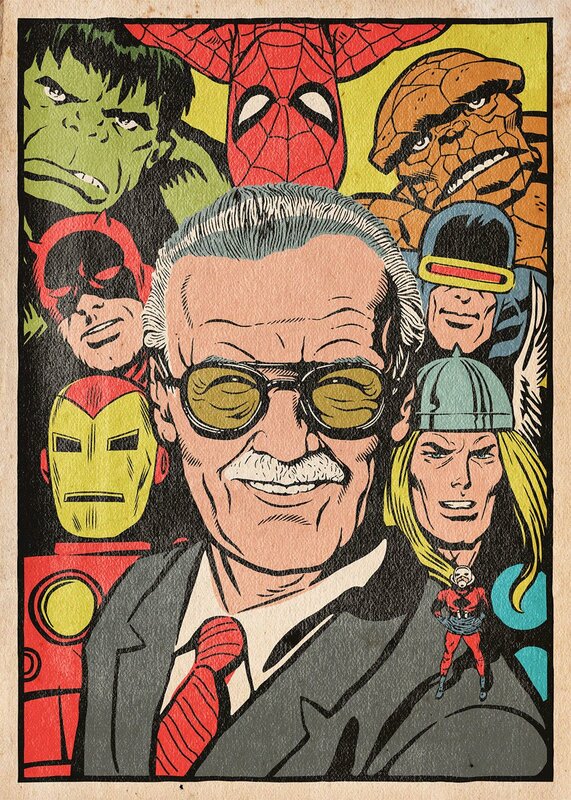 An epoch has gone with this comic book legend, but the image will live forever in our (he)arts. 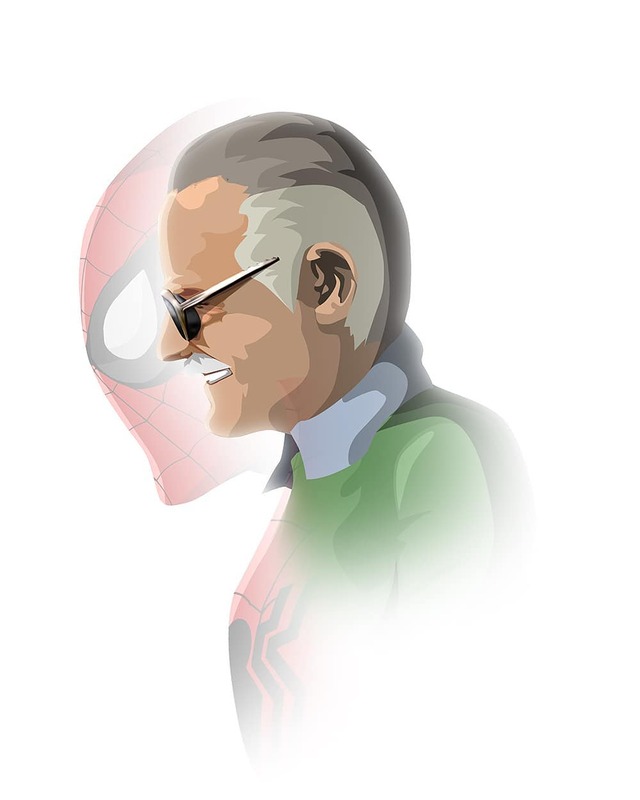 November 12th will always be my black day since outstanding Stan Lee has gone. 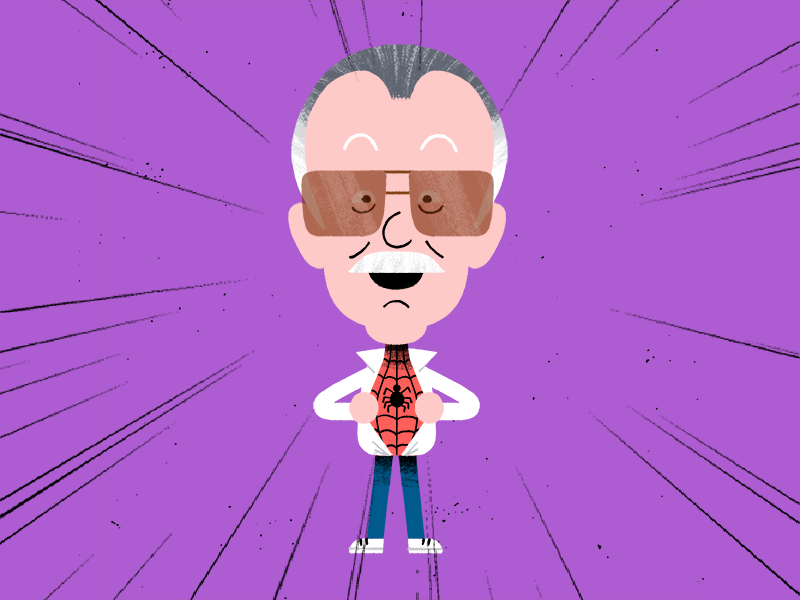 A fan of the X-Men, Spider-Man and Iron Man, I feel a strong bond with Marvel and its talented creator. 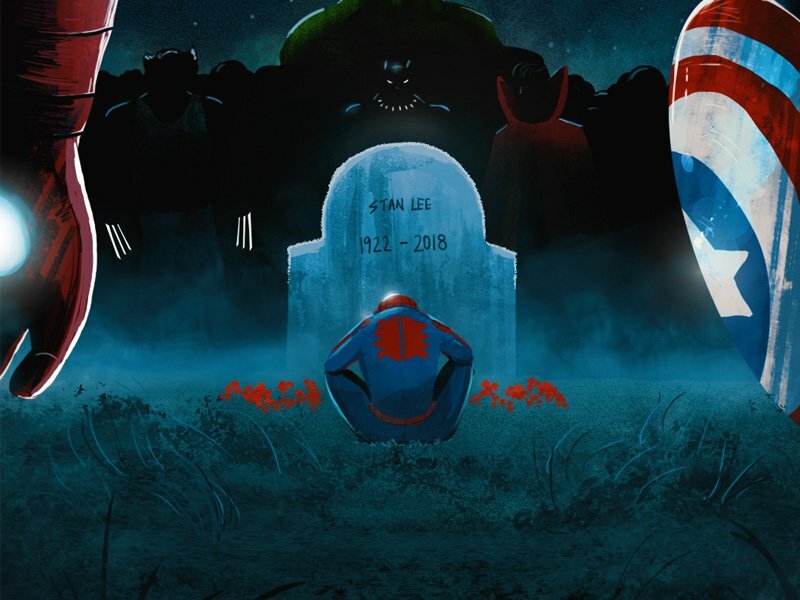 There could have been an entire saga about how important Stan Lee’s works are for the modern comics industry. 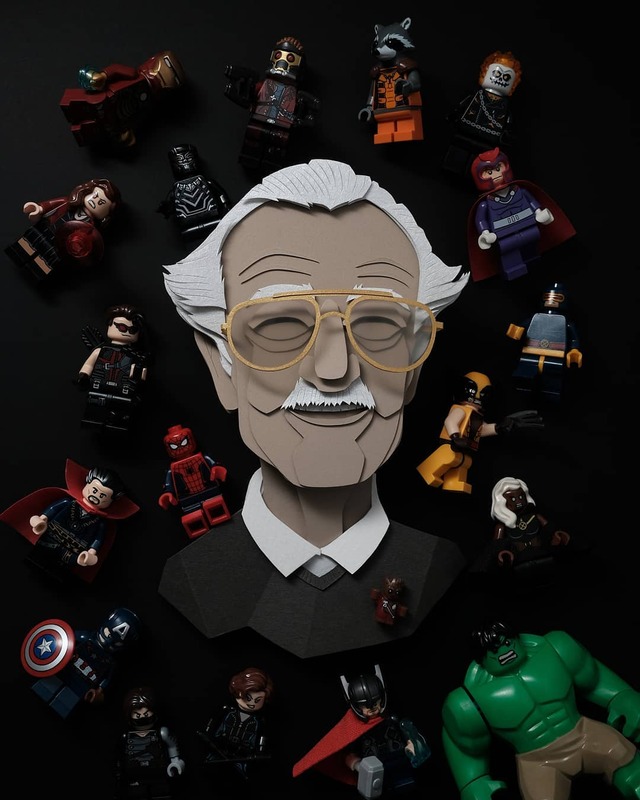 Can anyone imagine the world without his character? 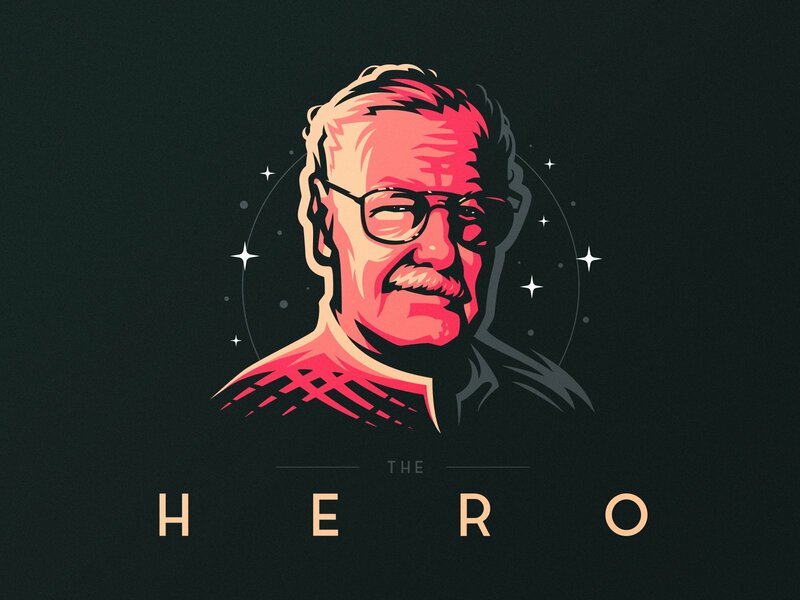 This way, I’m not surprised by the reaction of my design ollegues, all devoted to the master. 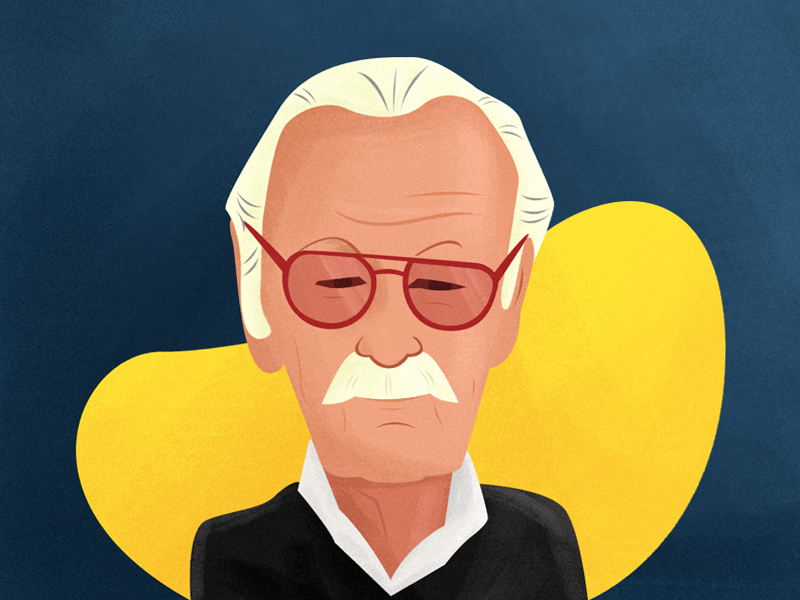 Twitter and Facebook are overfilled with kind words this man truly deserves. 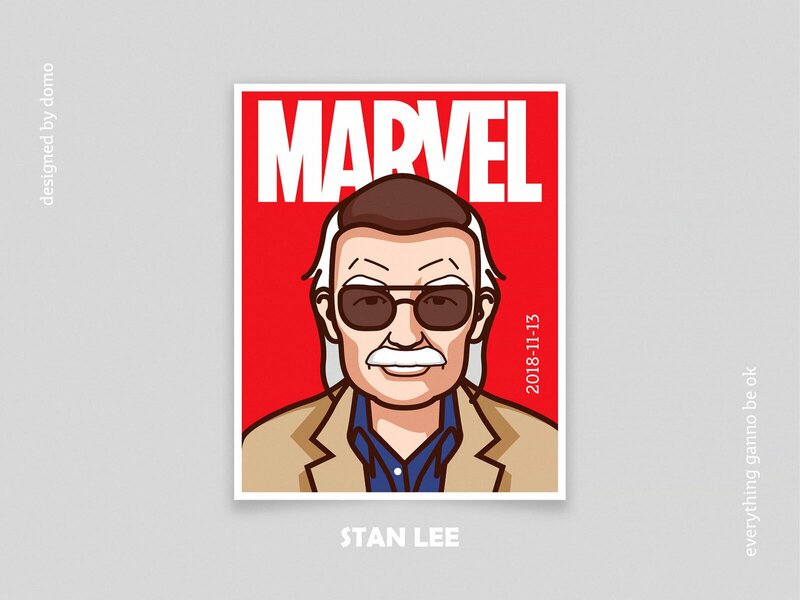 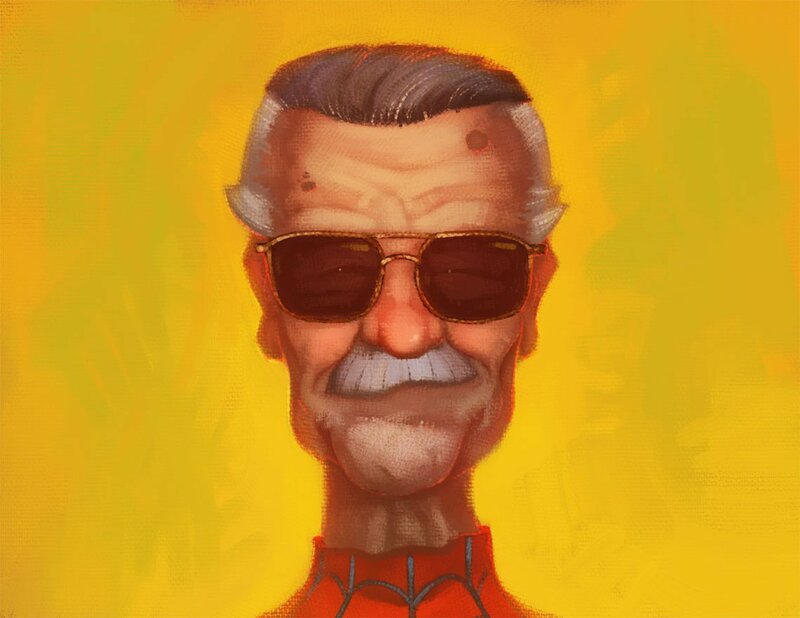 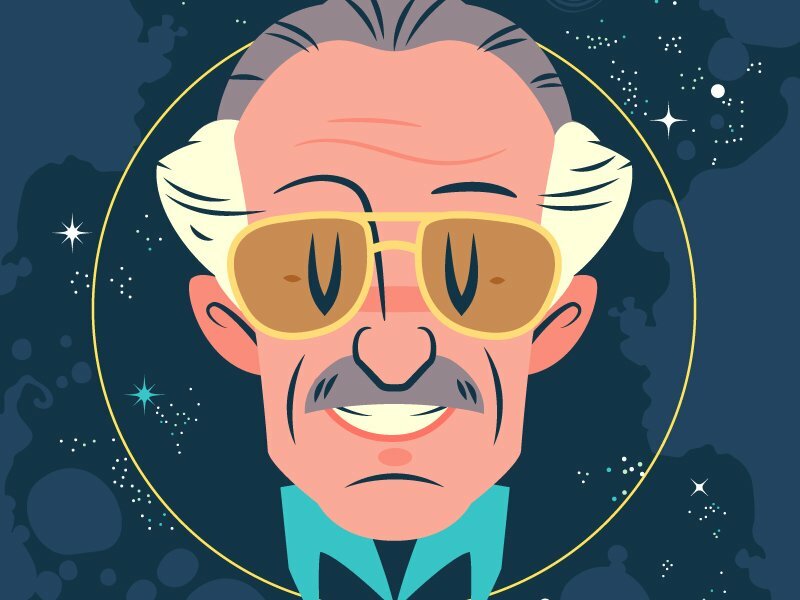 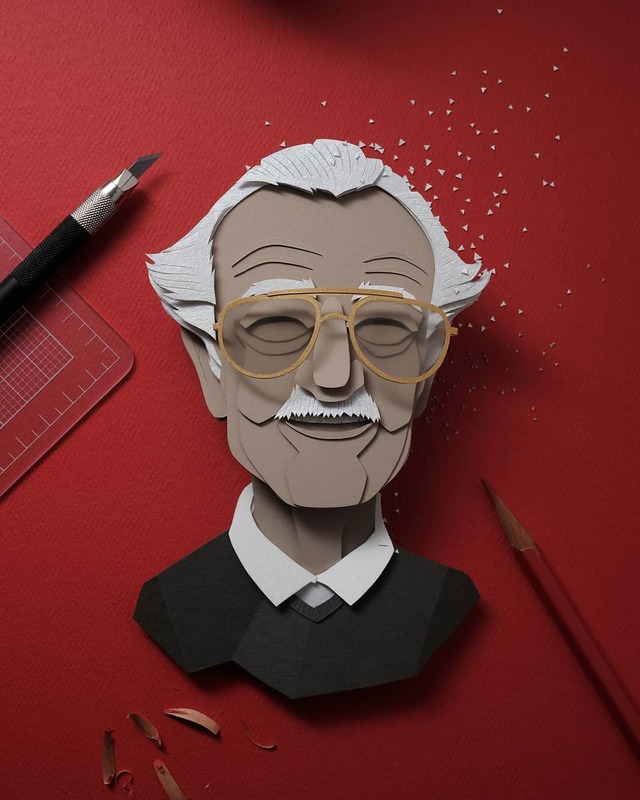 And, what’s even more touching, the creative community unveils dozens of fascinating illustrations, tributed to Stan Lee. 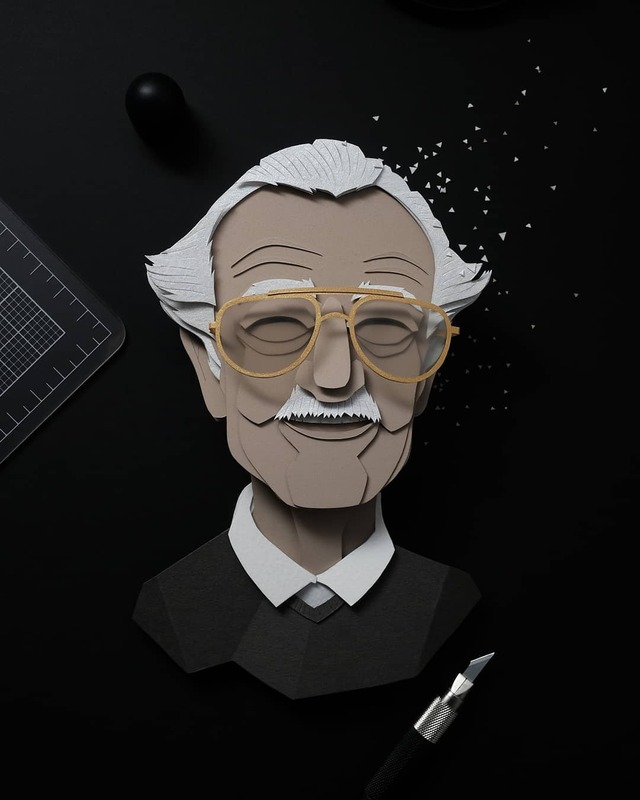 All in different styles, keeping to different aesthetics, they deliver the emotion we, the designers, share now. 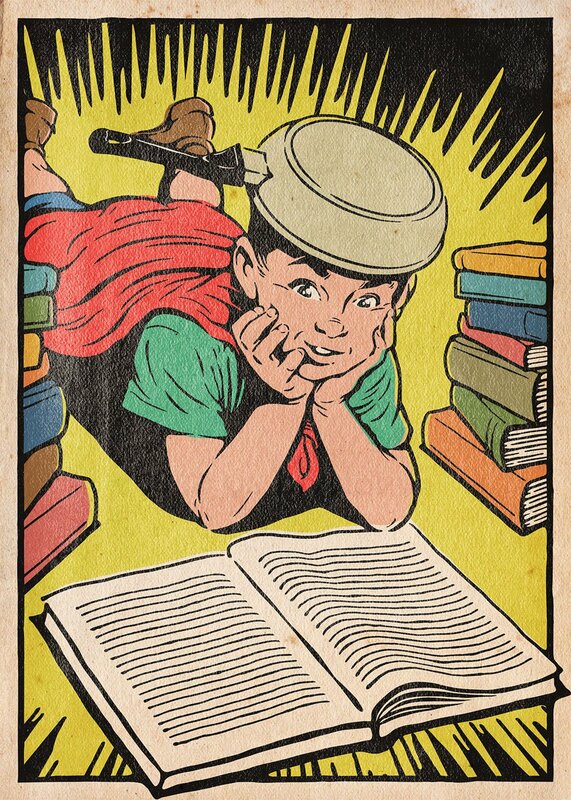 Well, it’s worth a million words, I believe. 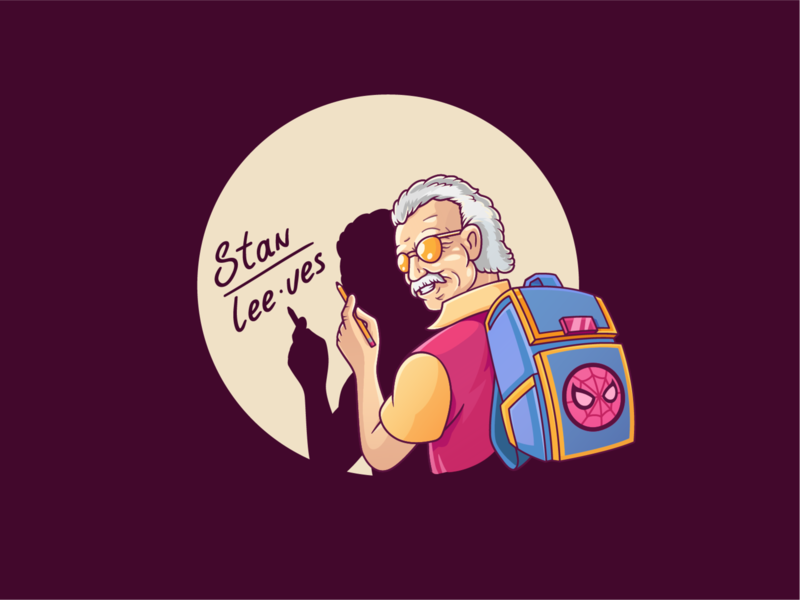 So, I’ve selected only a part of the heart-warming works posted all around the web, and I’m sure there will be many more, as the love to Marvel and Stan Lee is not a thing to expire.